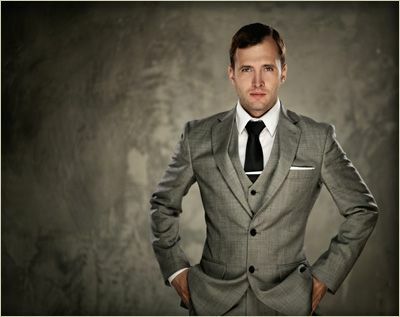 Are you looking for the experts in made to measure bespoke suits in North London? When you require the finest in bespoke evening and dinner wear for men, look no further than Jones and Jones Bespoke Tailors. We are a British tailor where quality and service are paramount to our company. We combine traditional tailoring methods with modern design and service to produce some of the finest men’s attire across North London and the wider Hertfordshire area. Jones and Jones Bespoke Tailors are based in London which allows access to many clients throughout the greater London area. We take great pride in the outstanding standard of our tailor made clothing and are always happy to discuss any custom garments you are looking for assistance with. We specialise in made to measure suits and shirts, and we can produce our work in a variety of styles and colours to suit your tastes. We offer a professional and helpful service, with much of our work coming through repeat custom and referrals from past happy customers. As well as having clients come to our shop, we can also offer a visiting tailor service available by appointment. 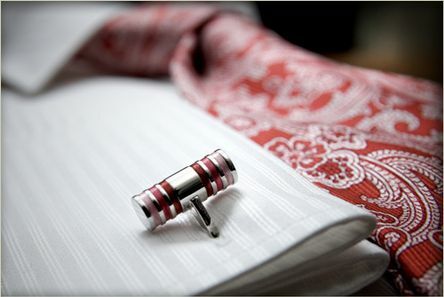 Our skilled team of tailors can provide a complete tailoring service as well as alterations to fine gentleman’s attire. We are happy to discuss any alterations that you require to your existing clothing, as well as any clothing that you require for a special event. We try to ensure that every suit is unique to the client, so if you would like your bespoke designed and fully custom suit, please do not hesitate to contact us for assistance. To discuss your needs in more detail or to arrange an appointment to see our tailors, please contact us by using the number at the top of the page, or by filling in the form found on our Contact Us page and one of the tailors here at Jones and Jones Bespoke Tailors will be happy to help.